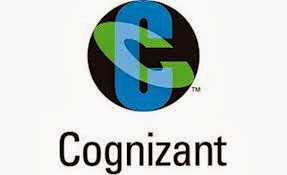 Cognizant (NASDAQ: CTSH) is a leading provider of information technology, consulting and business process outsourcing services. Cognizants single-minded passion is to dedicate our global technology and innovation know-how, our industry expertise and worldwide resources to working together with clients to make their businesses stronger. With more than 35 global delivery centers and over 50,000 employees, we combine a unique onsite/offshore delivery model infused by a distinct culture of customer satisfaction.